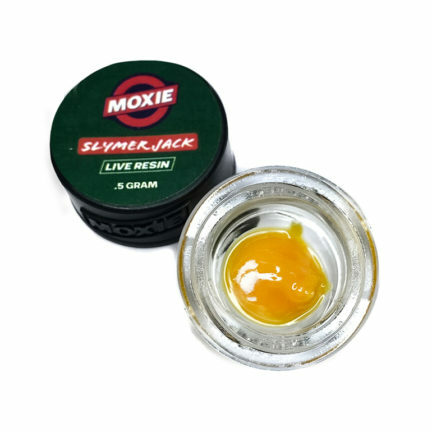 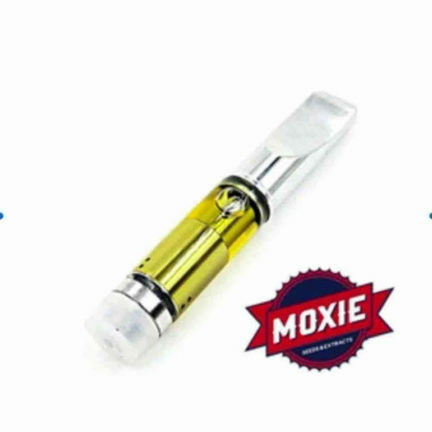 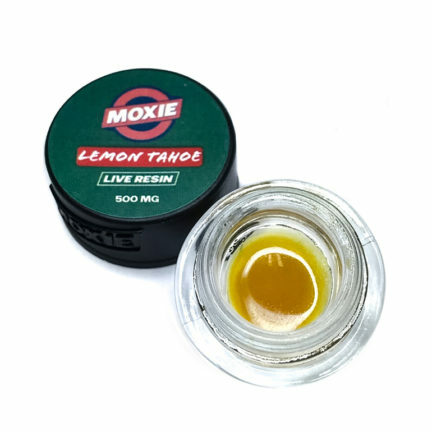 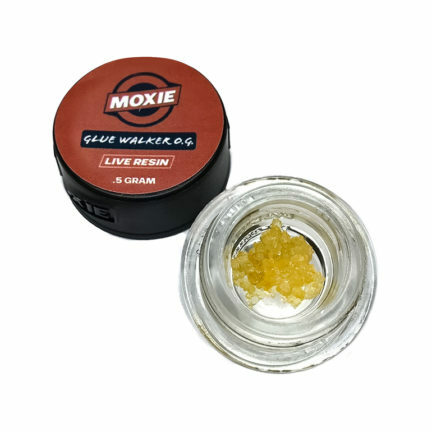 Moxie maintains the highest quality of concentrates through their Laboratory-Grade Three-Step Process. 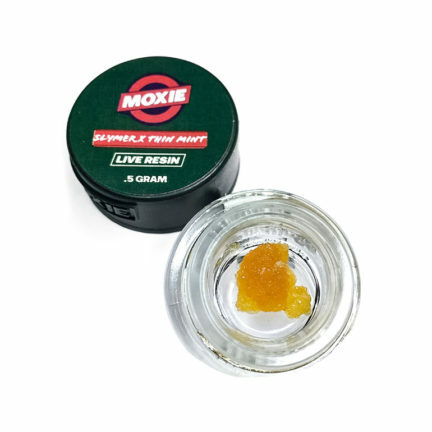 Using better technology and strict safety standards, they remain committed to providing patients with the highest quality medicinal cannabinoids available. 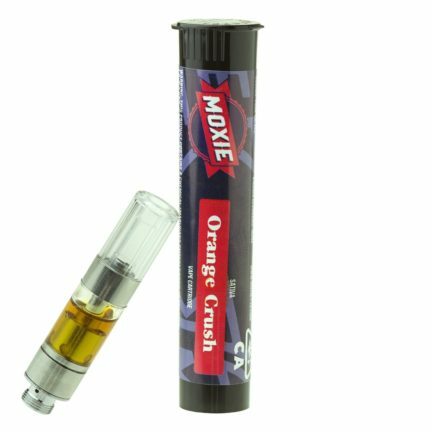 Bud Man is an official provider of Moxie products.